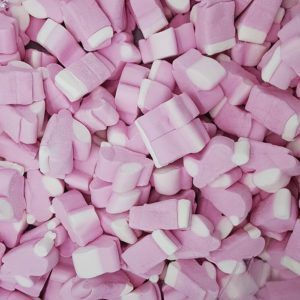 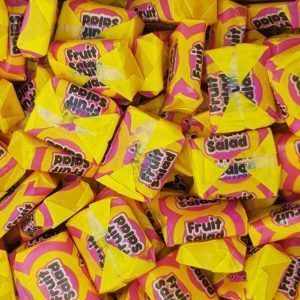 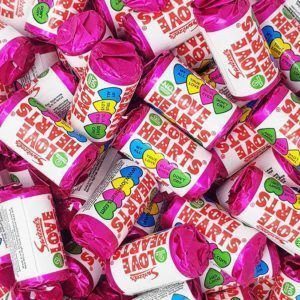 Treat your mum this Mother’s Day with a huge box of retro sweets from One Pound Sweets. 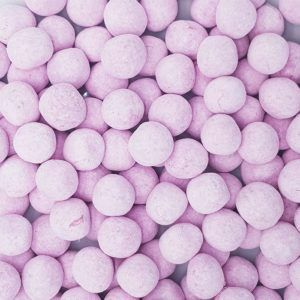 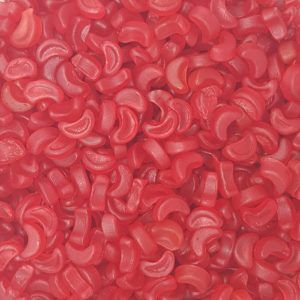 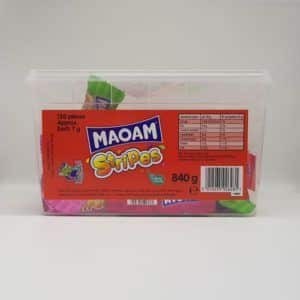 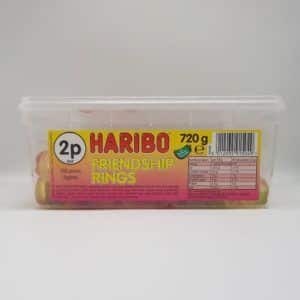 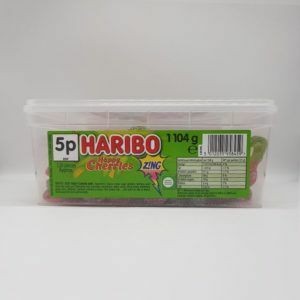 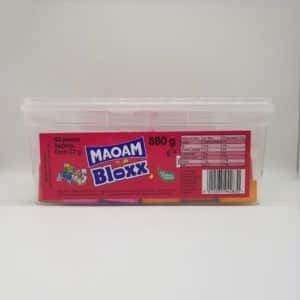 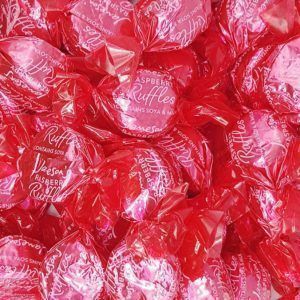 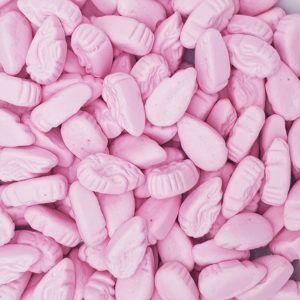 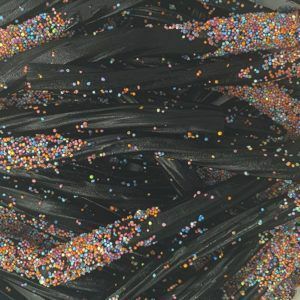 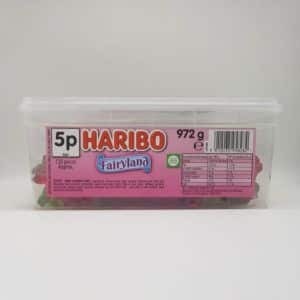 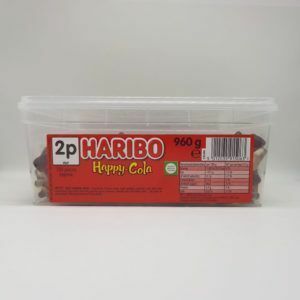 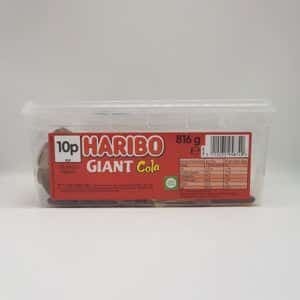 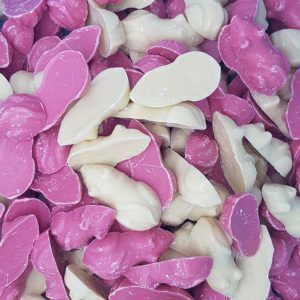 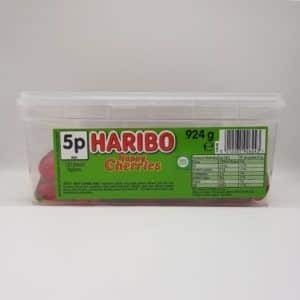 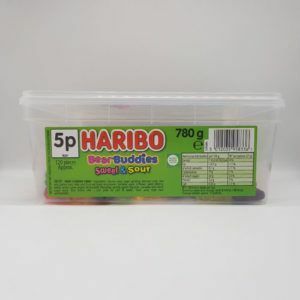 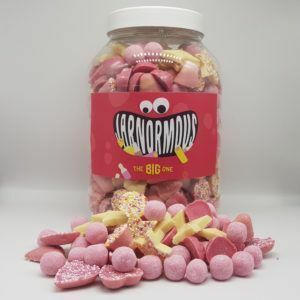 Your mum will love a big box of old fashioned sweets to open on the big day – and you never know she might even share them with you if you are lucky. 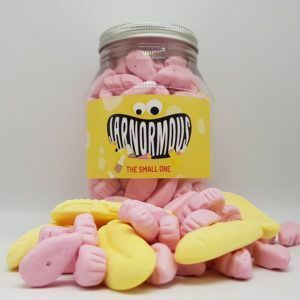 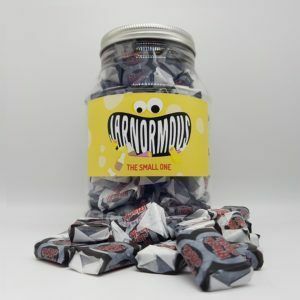 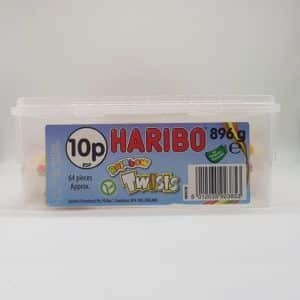 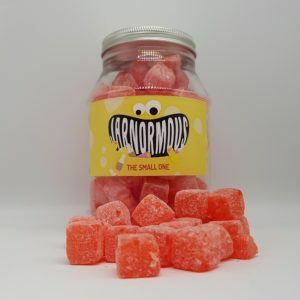 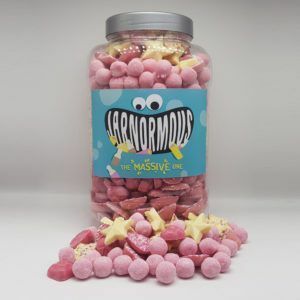 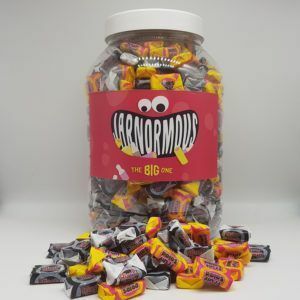 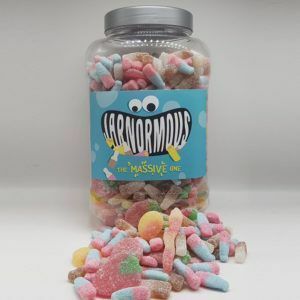 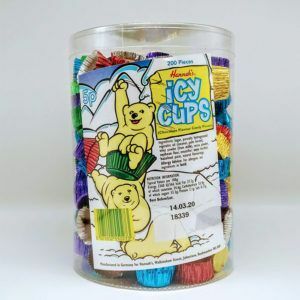 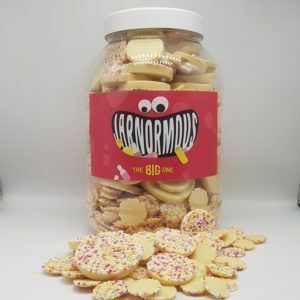 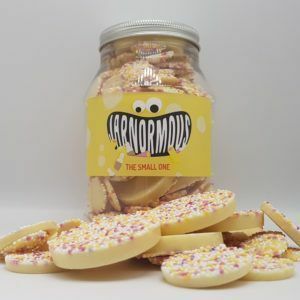 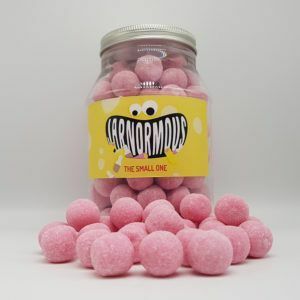 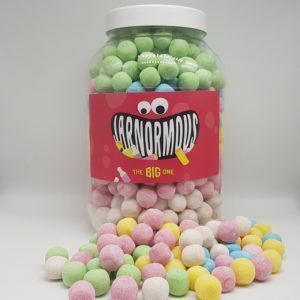 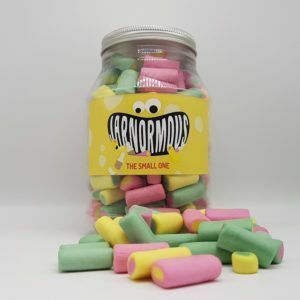 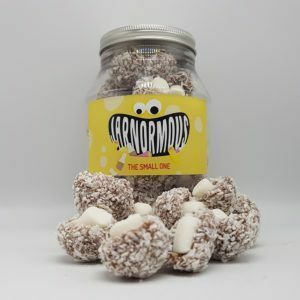 Mums are amazing people and they would do anything for their children, so why not make her day and get her a big box of memories in the form of a retro sweet jar. 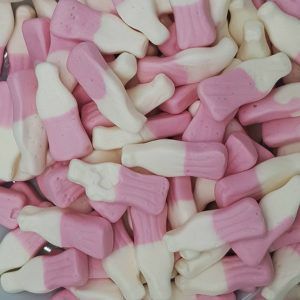 Sweets from her era whether it be the 60s, 70s, 80s or 90s is a perfect present and will bring back all the happy memories she had as a child. 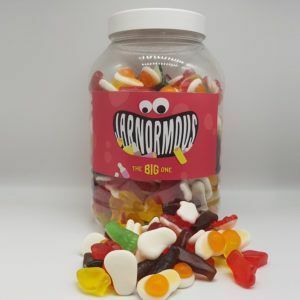 If you know what her favourites are then you can grab a few bags of each and make it into a sweet hamper, or if you are not sure why not just get a one of our retro sweet jars and let us do the hard work of choosing. 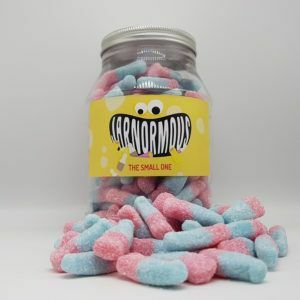 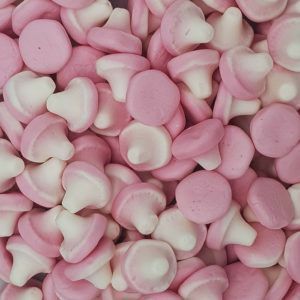 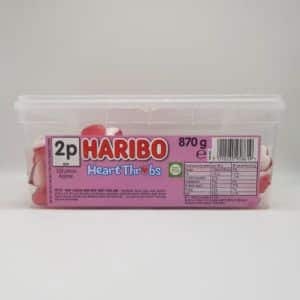 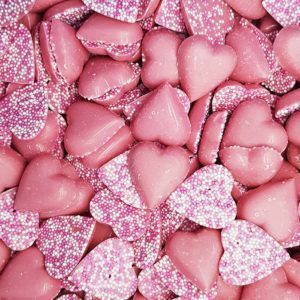 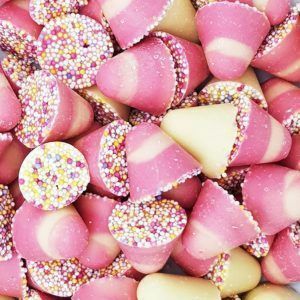 Mother’s Day is only once a year but it is the perfect time to show her how much you love her, and as they say the way to someones heart is by giving them retro sweets… well something like that anyway.